*Please note that the minimum deposit on a financed order is 10%. Credit subject to status and affordability. Terms & Conditions Apply. 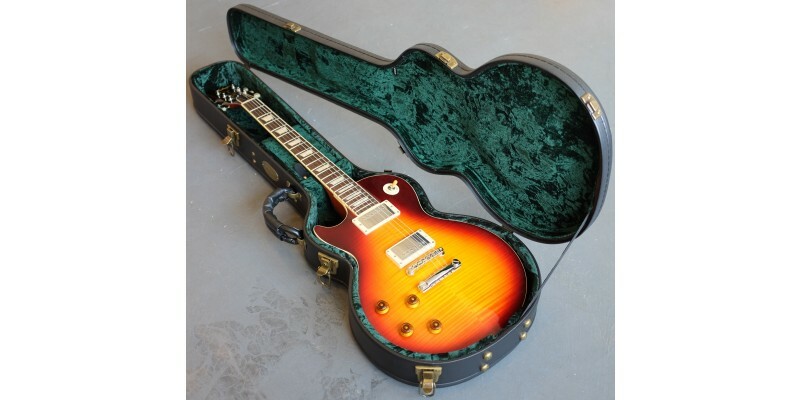 Merchant City Music Limited Guitar.co.uk is a credit broker and is Authorised and Regulated by the Financial Conduct Authority. 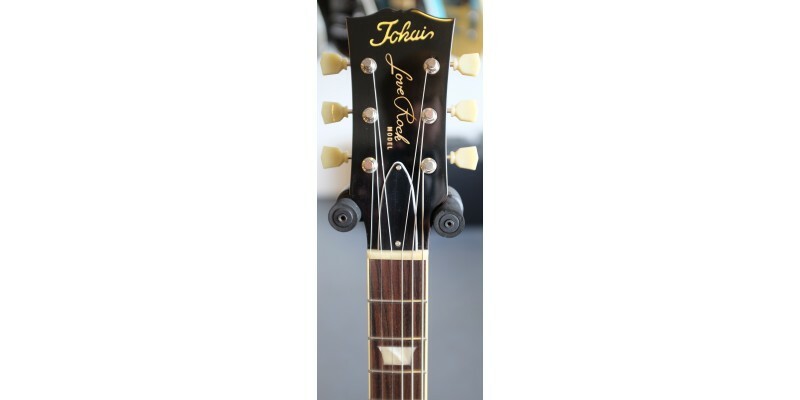 This left-handed Tokai LS150F is one of two LS150F's we recently had the opportunity to acquire, one right-handed and the other left-handed. 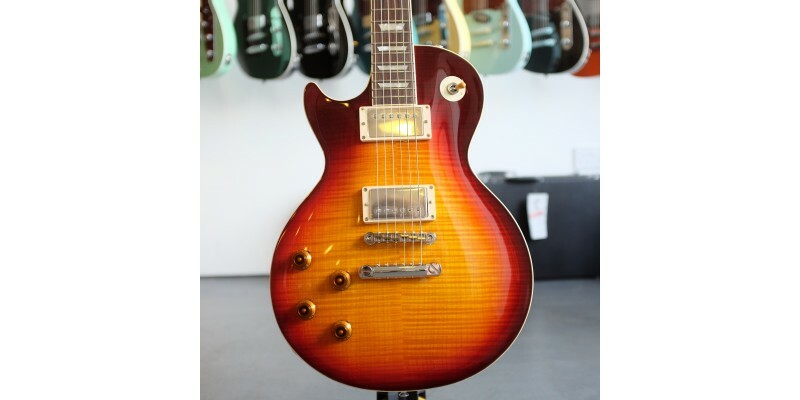 Part of Tokai's top-of-the-range Premium series of guitars, neither have disappointed! 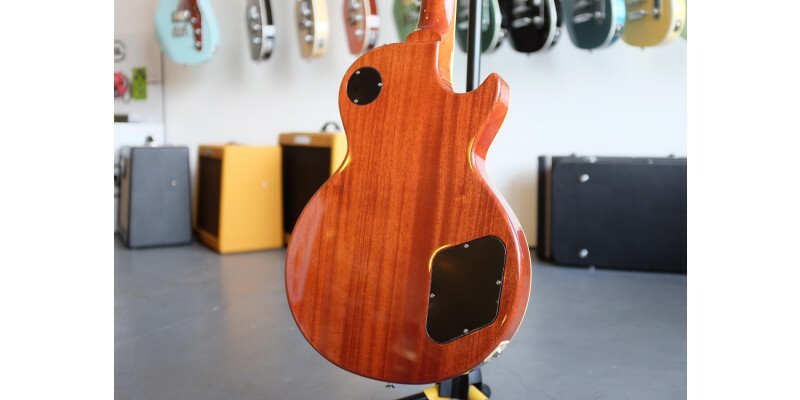 The Heritage Dark Cherry nitrocellulose lacquer finish on this left-handed model has been beautifully applied, while the feel of the guitar is exactly what you'd expect from a Japanese-made Tokai. 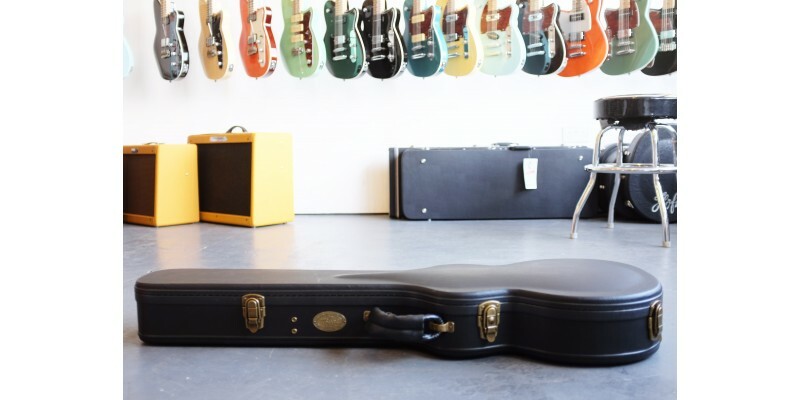 Supplied in a Tokai hard case, the Left Handed Tokai LS150F Love Rock is now available from Merchant City Music, online and in our Glasgow store. 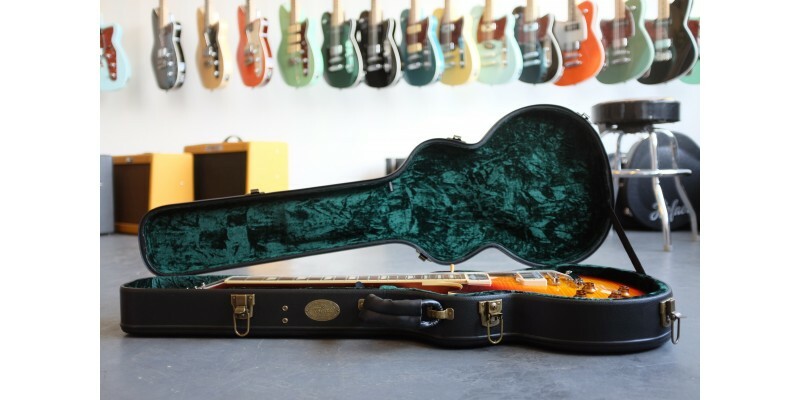 We pride ourselves in our pre-sales check and professional set-up, which we carry out on every instrument we sell here at Merchant City Music. We ship fast to the UK and Europe. Do get in touch by phone or email if you have any queries before you buy, or visit us in our Glasgow store, where a member of staff will be happy to talk you through the features and specs. 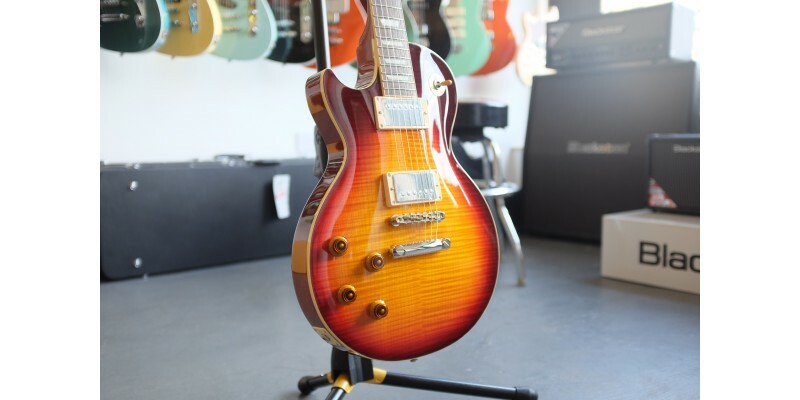 When it comes to Tokai's Premium range of guitars, you can expect a no-holds-barred quality fest. But it's not just about the specs, impressive as they are. 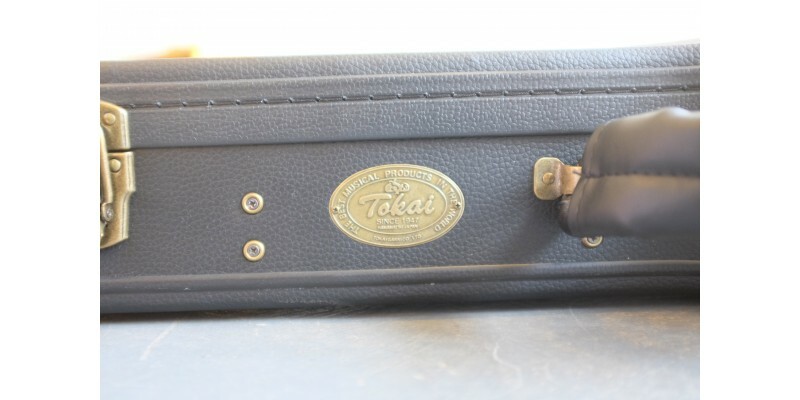 Tokai has taken the best woods and honed them into one of the finest musical instruments we have the privilege of stocking. 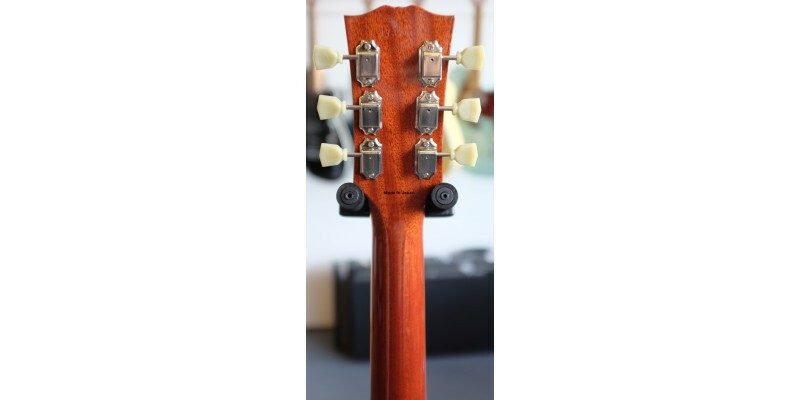 The best Gotoh components, combined with Tokai Custom PAF pickups, further ensure that it feels and sounds amazing. 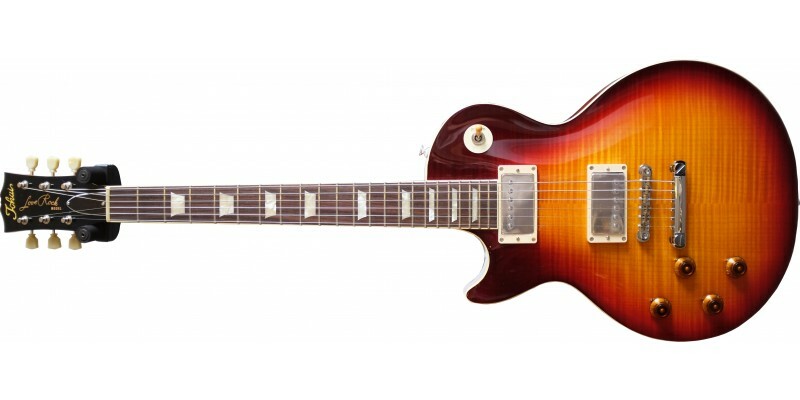 If you're after the finest left-handed Les Paul money can buy, this is it!